Home / NEWS / TCU: THE HIGHER EDUCATION SUMMIT 2016. TCU: THE HIGHER EDUCATION SUMMIT 2016. 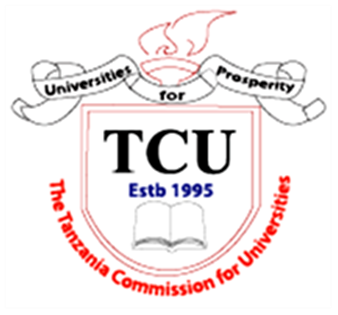 The Ministry of Education, Science and Technology, the Tanzania Commission for Universities and the Committee of Vice Chancellors and Principals Tanzania with the generous support of Trust Africa are jointly organizing the Higher Education Summit 2016 which will be held at the Julius Nyerere International Convention Centre on 21st and 22nd November 2016.